Healthy Possibilities is a Health and Wellbeing consultancy based in Adelaide, specialising in helping people to achieve their potential. With a General Practitioner, Dr Jane Nugent MBChB, FRNZCGP, FAEG and an autism consultant, Dr Emma Goodall PhD, MA Ed, BEd, Healthy Possibiliities offers a range of personal (GP, relaxation, life coaching, mentoring, NDIS services) and continuing professional development and education services for medical and nursing professionals. Dr Jane Nugent is an author, lecturer, public speaker and General Practitioner with special interests and lots of experience working successfully with neurodiverse people of all ages to maximise their health outcomes. Dr Jane worked as a nurse and then a charge nurse for many years before becoming a doctor. She is passionate about working with patients to maximize their health outcomes and empowering them to understand their treatment options. Jane has a certificate in clinical psychopharmacology from the British Assoc. of Psychopharmacology as well as qualifications to bulk bill up to 10 focused psychological strategy sessions per year as per a mental health care plan (if you are eligible for Medicare bulk billing). Jane has been providing both through university courses and CPD for Doctors and Nurses for over 10 years across Australia and New Zealand. She specializes in taking highly complex pharmacology and biology and presenting it in an accessible and interesting way. Participants report that take away messages are clear and helpful for their professional practice. 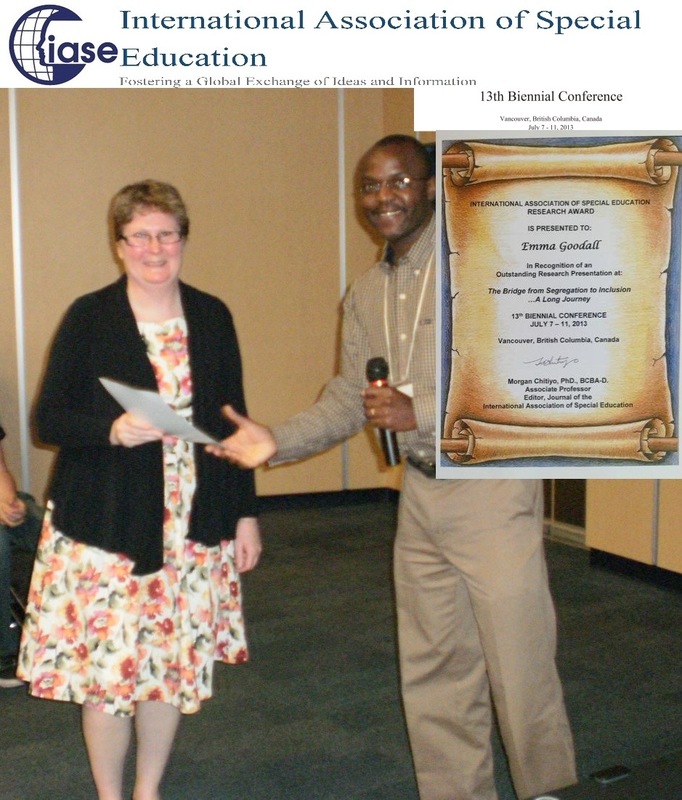 Dr Emma Goodall (PhD) is a skilled and experienced special needs teacher and consultant. Having completed her doctoral research into the effective teaching of students on the autistic spectrum in mainstream education, Emma is passionate about the ability of neurodiverse children, young people and adults to gain skills and knowledge. Neurodiverse individuals may have diagnoses of autism, apsergers, ADHD, ADD. Emma also has a Masters in special education, a BEd hons as well as Montessori pre-school and school teaching qualifications. She has worked in pre-schools, schools, and as an educational consultant and advisor in Europe and New Zealand, including for the NZ Ministry of Education and as the Senior Autism Advisor for the South Australian Department for Education and Child Development. With a background in education, Emma is passionate about the need to educate others to ensure that people are able to not only achieve their potentials, but to live happy lives. Emma has also been a board member of the Aspire Trust and a member of AspieHelp, which aims to support adults with Aspergers into employment through mentoring. She is now on the executive committee of the Australian Society for Autism Research (ASfAR) and a regular keynote speaker on a range of issues and research within autism, including gender, sexuality, resilience, mental health and well-being and interoception. Emma has a diagnosis of Aspergers. PhD, MA Ed, Adv dip SEN, BEd hons, Mont dip. Wanted to say I’ve just read your book “Understanding & Facilitating the achievement of Autistic Potential”. How refreshing! And accurate and insightful. Would love to know where else I could look/read to find more information about how to help with anxiety (for our 10 year old boy). Public says go private, private says go public – both say oh it’s quite specialised and not easy. I would love to read/hear about some strategies somewhere. Looking for that rather than “therapy sessions” per se, as they all seem to be at the other end of Auckland….not realistic with time and/or cost and/or the fact the travel will add to the anxiety. They have been really useful for adults and kids from age 3 to minimise anxiety over time. Just need to do one or two activities twice a day. You will see a difference in about 8-10 weeks. Emma, your blog is currently included on our Actually Autistic Blogs List (anautismobserver.wordpress.com). Please click on the “How do you want your blog listed?” link at the top of that site to customize your blog’s description.